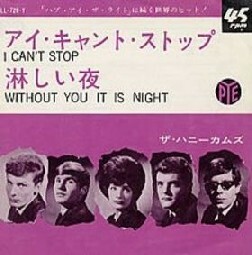 One night the group, known then as The Sheratons, was playing in a London pub. 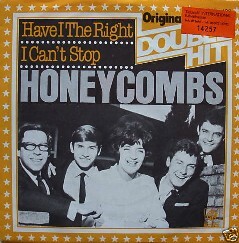 In the audience were Ken Howard and Alan Blaikley, a very prolific British songwriting team, who later wrote hits for such artists as Lulu, Elvis Presley, Dave Dee, Dozy, Beaky, Mick and Tich and Petula Clark. 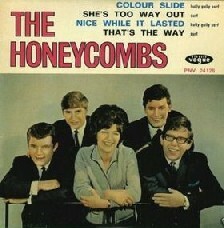 Howard and Blaikley,liked what they saw and suggested the band might like to hear some of their material. 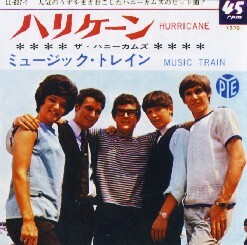 The band had an upcoming audition with indie record producer Joe Meek, whom most notably had produced The Tornados and composed their number one hit "Telstar" in 1962 and were eager for some new material. 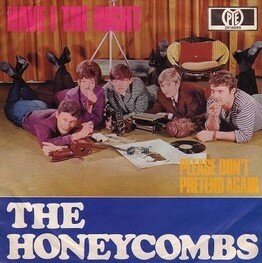 At the audition in Meek's studio in Holloway Road, they played Howard and Blaikley's "Have I the Right?" 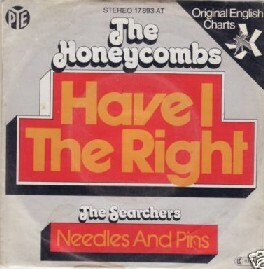 which Meek recorded. 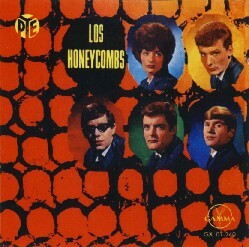 The group's founder Martin Murray had worked as a hairdresser, Honey Lantree being his assistant. They decided to combine his profession with the name of the drummer and changed their name to The Honeycombs. 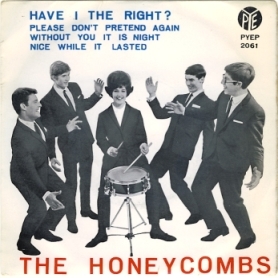 Their most distinguishing mark was their female drummer, Honey Lantree. 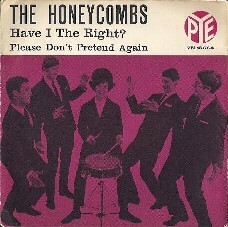 They were signed to the Pye record label. 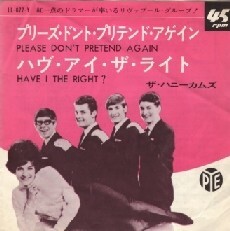 After proving a 'sleeper' for seven weeks the record took off in summer 1964 reaching the number one spot around the world and selling over 2 million records. 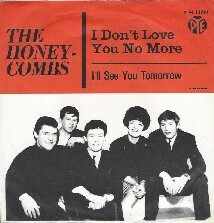 It was Meek's final hit in the United States, where it was issued on the Interphon label. 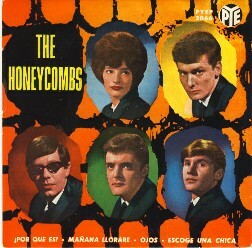 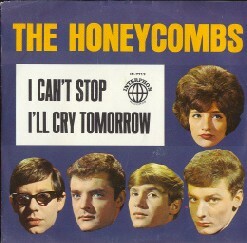 The Honeycombs were managed by Howard and Blaikley who went on to write more successes for them. 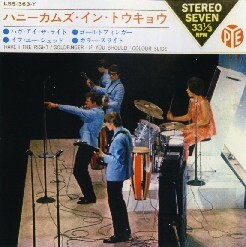 They were especially successful in Sweden and in Japan. 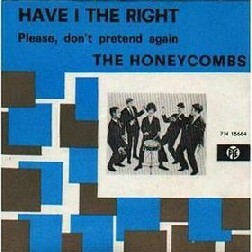 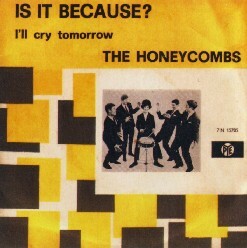 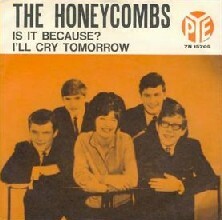 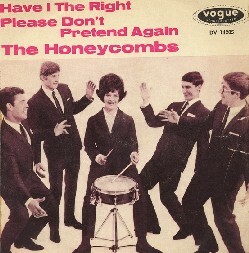 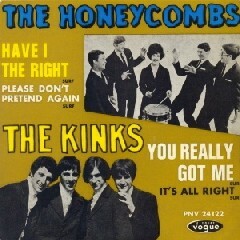 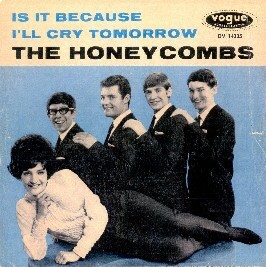 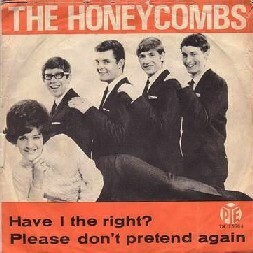 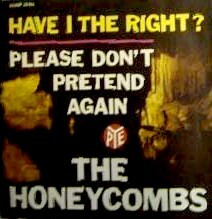 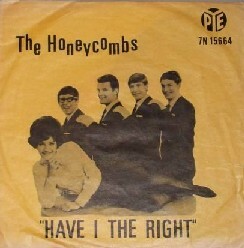 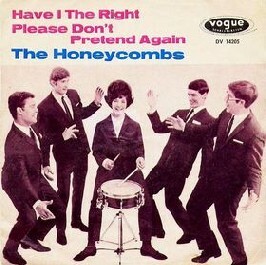 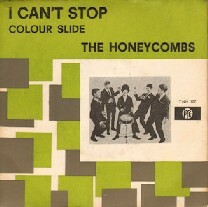 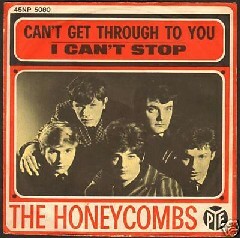 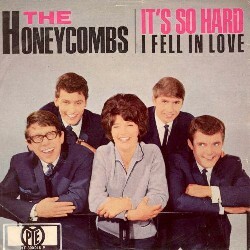 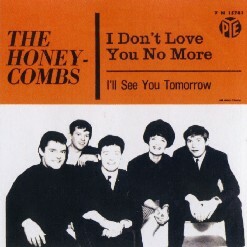 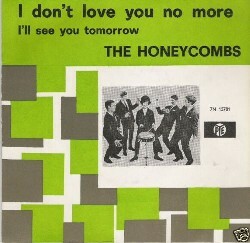 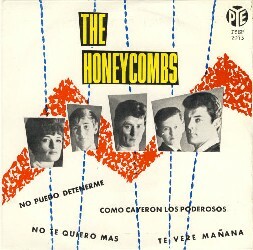 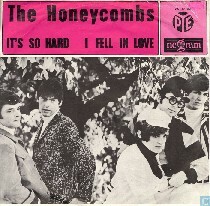 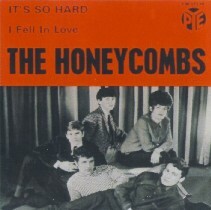 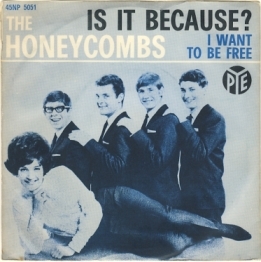 The Honeycombs line-up changed in 1966 and the group became known as the New Honeycombs. 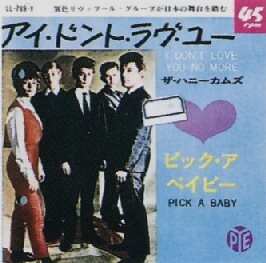 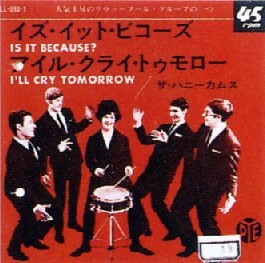 Further singles were recorded at Joe Meek's studio and were released on the Pye label.